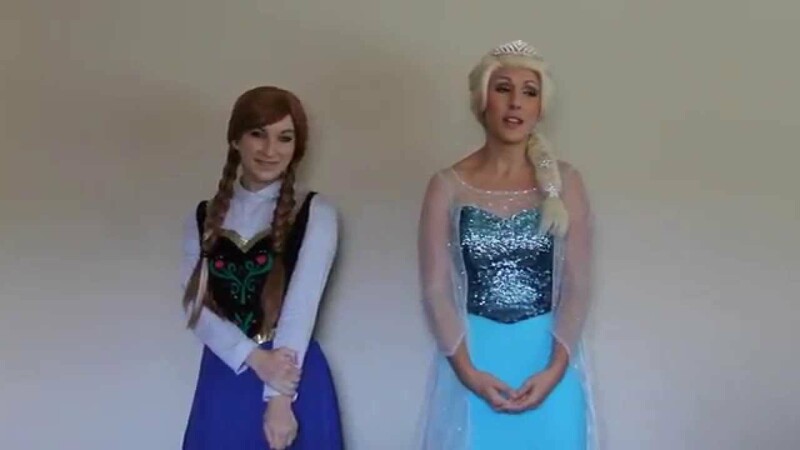 Anna & Elsa sing "For Good"
I have a 5 year old and as most of you parents out there know, they are hard to please. They know when something isn't the real thing. In fact, my daughters have been to many birthday parties where they come home and tell us how it wasn't the real little mermaid or the real frozen. So my wife and I knew we had to find something that was legit. 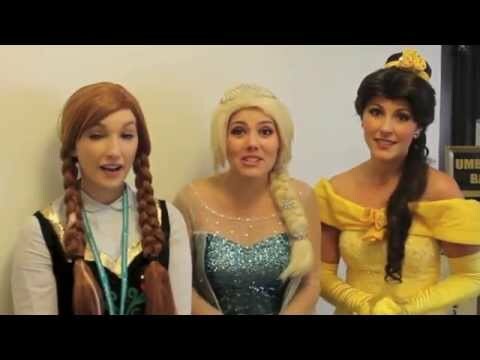 When my wife found charming parties princesses, she showed me their picture and I said "that's it!" They were professional, sweet with my little princess, and amazing singers. I can't thank them enough for making my daughter believe that the REAL ONES came to her house. She still talks about it everyday and tells strangers at the store how the real elsa and ana were at her birthday party. I hired Charming Princess Parties for my daughters 4th birthday and I was a little skeptical since I have never hired entertainment before. I looked through a lot of companies and did my research and price comparisons. Charming Princess Parties stood out to me with their pictures of their performers and then I reached out to the owner who even sent me samples of their singing. I decided to go with them because although they were not the most expensive or the cheapest company I found, they looked the most authentic and that is what truly matters to me for my daughter. Party day comes and WOW was I impressed. Not only did I get exactly what I saw on the website, their singing was enchanting for daughter and her friends. They really believed she was straight from the movie. All the party guests, including the parents were thrilled and couldn't believe I found such realistic performers. Thank you Charming Parties for making the day one that my daughter and I will truly cherish forever! 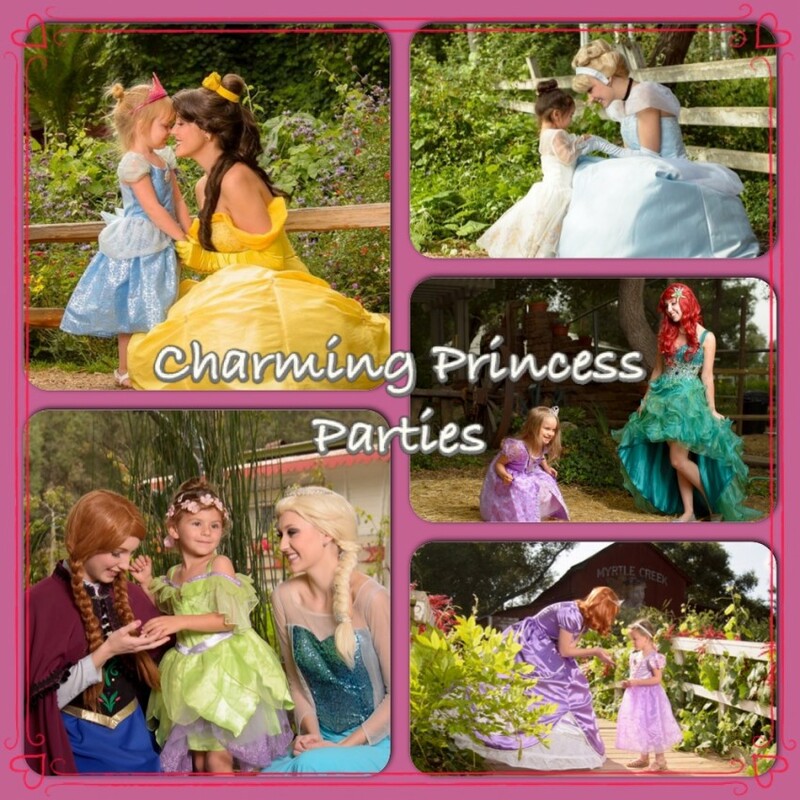 If you're looking for the best at what they do, look no further... Charming Princess Parties is for you and you will not be disappointed! We perform in the following areas: Riverside County, San Diego County, Inland Empire, Riverside, Temecula, Murrieta, Menifee, Hemet, Winchester, French Valley, Lake Elsinore, Quail Valley, Pala, Fallbrook, San Jacinto, Corona, and many more. Why stress about your child's birthday party? 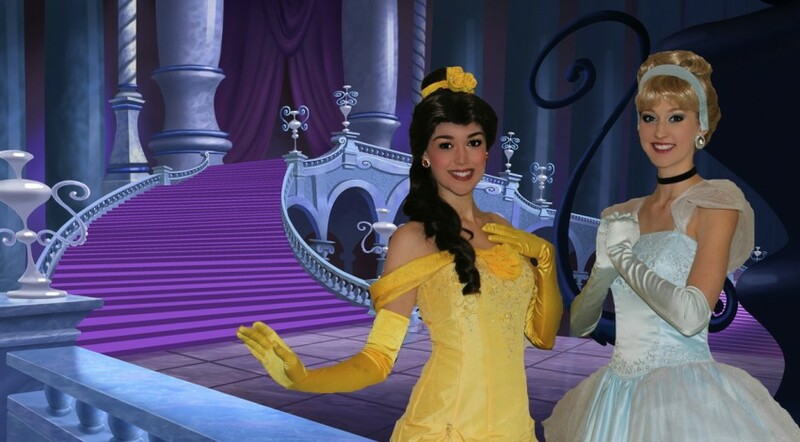 With Charming Princess Parties, we do all the work and you get to sit back, enjoy the show, and watch your child's dreams come to life. We have several activities to choose from. You just tell us what is most important to your child and we will make their day a magical day that they will never forget and all of their friends will be talking about!! 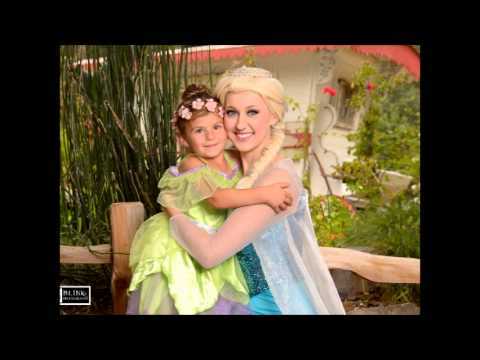 We dance, sing, face paint, do princess makeovers, pictures, autographs and much, much more! I have over 7 years of experience of performing as a professional princess.